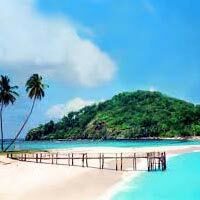 Aiming to bring joy and happiness to the faces of the travelers with its services and support, Joy Andaman Travels has emerged as the leading Tour & Travel Company in the world of tourism. 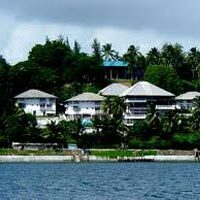 Ever since the journey started in the year 2010 at Port Blair in Andaman & Nicobar Islands, we have been on the forefront of the travel world and the guidance of Mr. Sujoy Sarkar has further strengthened our ambition of achieving excellence in our field. 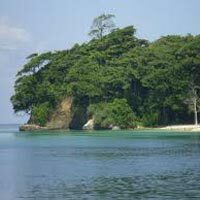 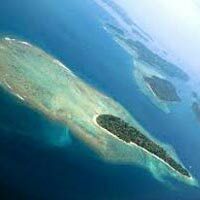 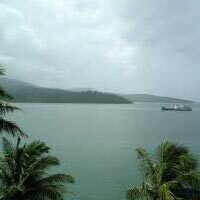 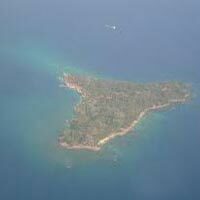 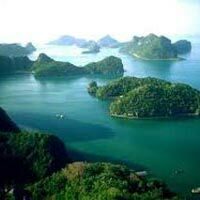 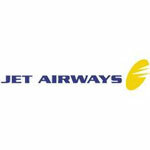 North Bay Island in Andaman ..
Best Jolly Buoy Island - Red..
Radhanagar Beach in Andaman ..
Radhanagar Beach Light and S..